Thanks for all the support and happy Detailing! 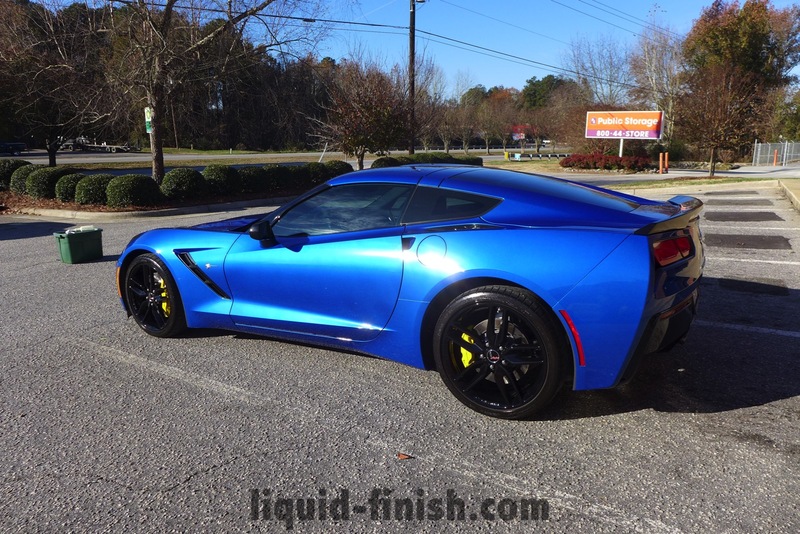 It’s been a very solid summer and all large albums can be seen on Liquid Finish Detailing’s Facebook Feed! 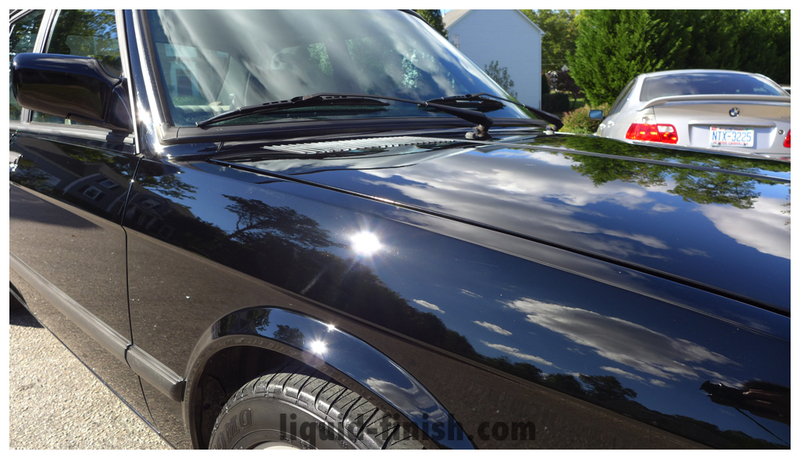 Here are quite a few paint correction enhancements for a number clients who wanted to dab into the world of enhancing their vehicle without doing a huge restoration. We’ll be heading into fall and final 2016 detailing, so get your appointments in fast! Multi day paint correction car detail for a beautiful Audi R8 Phantom Black V10. Huge amount of dealership wash swirls, towel marks, and incorrect buffing procedures on the paint. 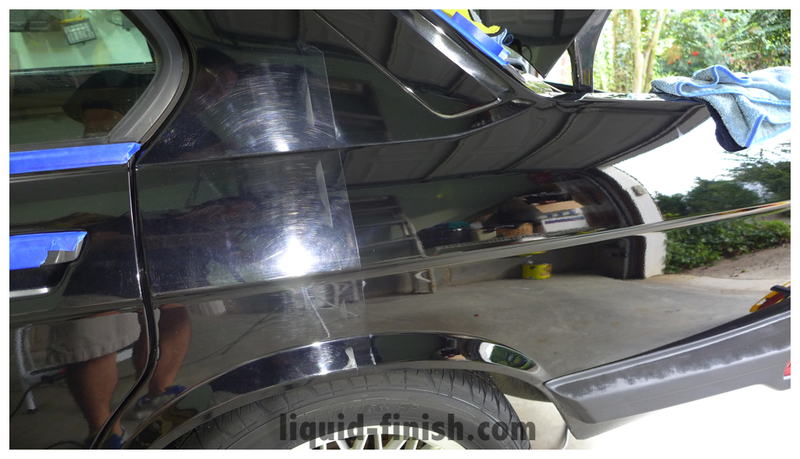 Some areas were easily corrected with Meguiars MF Finish Pad & M205 Polish, however a ton of random isolated deep scratches on the rear fenders, hood, and rear trunk lid area. Most sharp curvy areas such as the front slitter and rear splitter were done by hand with HD Express. Vehicle was close to perfect and was restored back to proper like new condition. 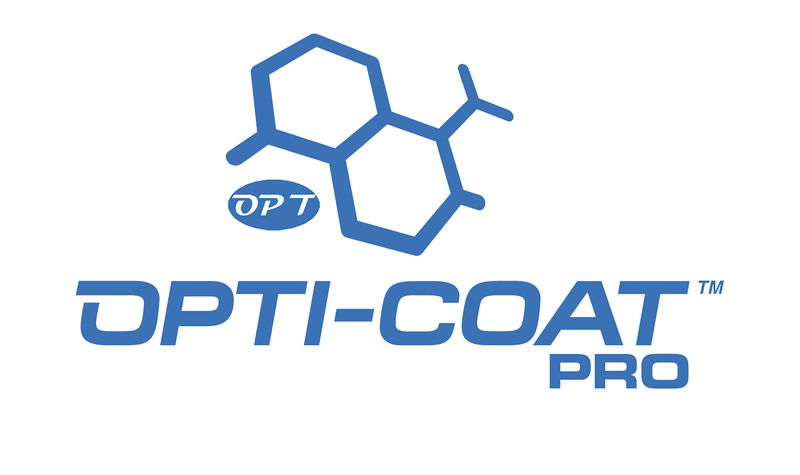 Core Services: Paint Correction, Vehicle Protective Coatings, & New Car Preparation. Servicing Apex, Cary, Raleigh RDU/RTP Area. © 2018 Liquid Finish - All rights reserved.